Works on widening and reconstructing six sectors of Tatyoon Road between Richardson and Burnett Roads has now been completed. Sector Three, just north of Helendoite Road was sealed at the end of October and has been re-opened to traffic, marking the end of the rejuvenation project. 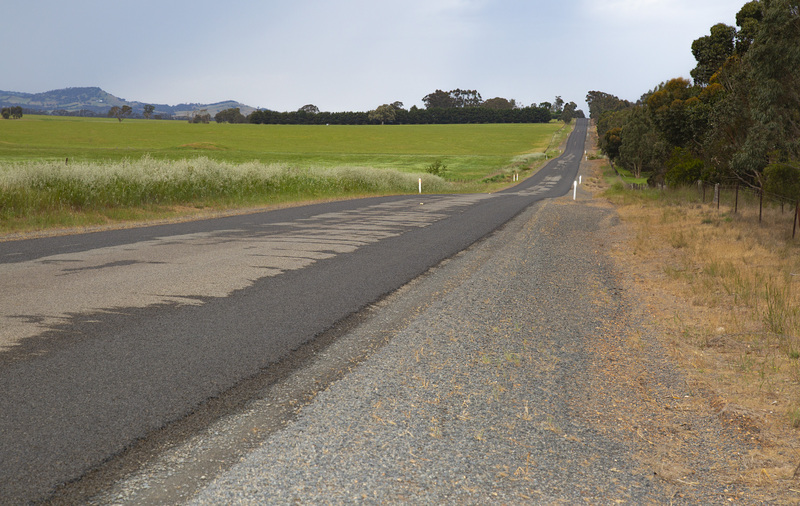 This has been one of the major construction projects managed by Ararat Rural City Council over the past 12 months. Ararat Rural City Council Mayor, Cr Peter Beales said the construction was undertaken by Council staff in conjunction with local contractors. "Assistance has been greatly appreciated from Gellie's Earthmoving, KHS Contract, SHS Civil and Graeme McKay Earthworks," he said. "Timely completion was dependent on the support to Council from these local businesses and the end result is a great outcome. A key area of improvement to the road was achieved on Sector Two, starting from Tatyoon Extension Road heading south towards Helendoite Road. Cr Beales said the sector provided construction challenges with soft ground and rocky conditions on the crest of the hill. “Substantial improvements were made in this area to the drainage and opening of the roadside batters and just beyond this, in Sector Three, the culvert was widened allowing improvement to the road geometry,” he said. “Staff also encountered difficulties with soft ground further south near Grange Road and as a result a small section is being left unsealed over summer to allow ground moisture to stabilise. 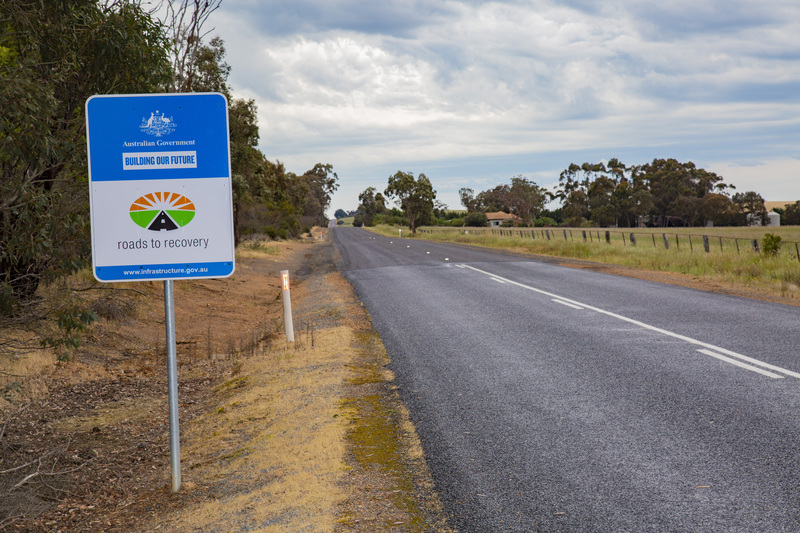 The Tatyoon works were funded through grants from the State Government’s Roads to Market program, the Federal Government’s Roads to Recovery program and through Ararat Rural City Council-sourced funds.